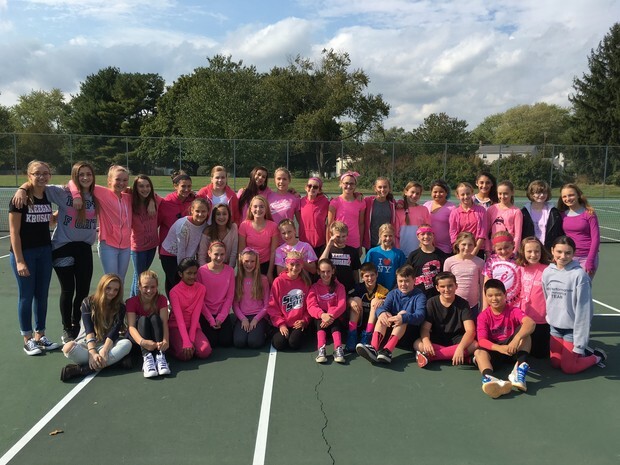 Last Friday, Unami students were encouraged to show their support for breast cancer research and awareness by wearing as much pink as they could... and THEY DID! Team Gneiss is pictured above sporting their PINK! It is hard to believe that we are entering the middle of October. Fall sports are in full swing and rehearsals for our spring musical, "The Lion King" have already begun! Right around the corner, Saturday, October 24th, is our first Link 2 Unity leadership retreat. See details below if you would like to be part of the CB South/Unami "Link" leadership program. 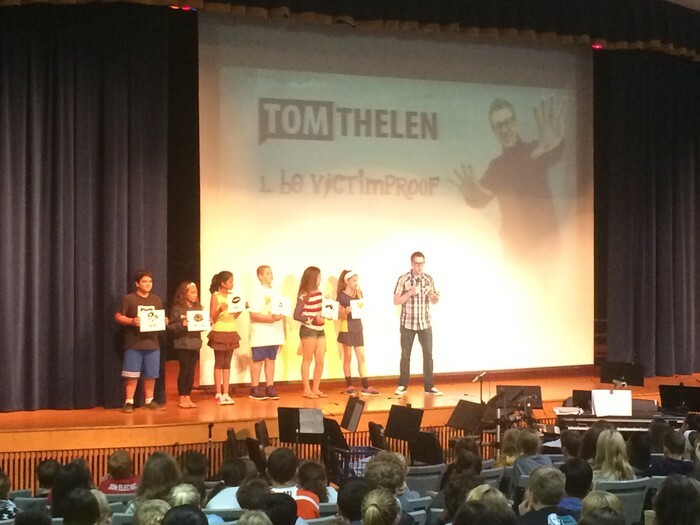 Our 7th grade students visited Tamanend to hear national speaker "Tom Thelen", author of "Victimproof" discuss ways to "Being the Change" in building a positive, accepting, and safe school culture. Our 8th grade Unami United advisory lesson focused on the same goals. During those discussions, many students reported that the vast majority of "unkind" statements are happening not in school, but on social media. They asked for additional strategies on how to navigate social media, while still protecting themselves from the "bullying" that is often so prevalent there. In response to this request, Unami will be bringing additional speakers and experts in the field to our school. Additionally, we will be featuring articles from "Safe Schools" in our newsletters. We hope to see parents and guardians at Unami for CB's Celebrate Education Week! Tom Thelen spoke to our students and parents, on "Being the Change". Thank you to CB Cares for providing the Grant to allow Tom to visit CBSD. 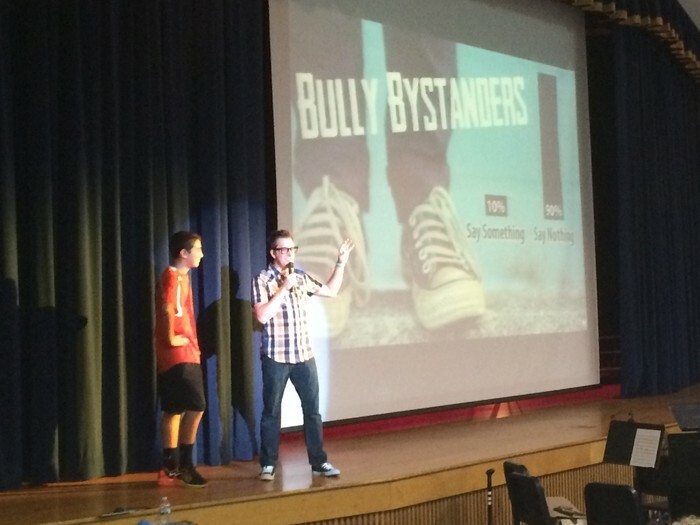 Tom encouraged our students to empower themselves through the former two points (rendering bullies powerless) and to contribute to the elimination of bullying through the latter point. During our Unami United Advisory lesson on October 6, students were given the opportunity to reflect on Tom's presentation and to generate ideas for how they could "Be the change" both at Unami and in all aspects of their lives. 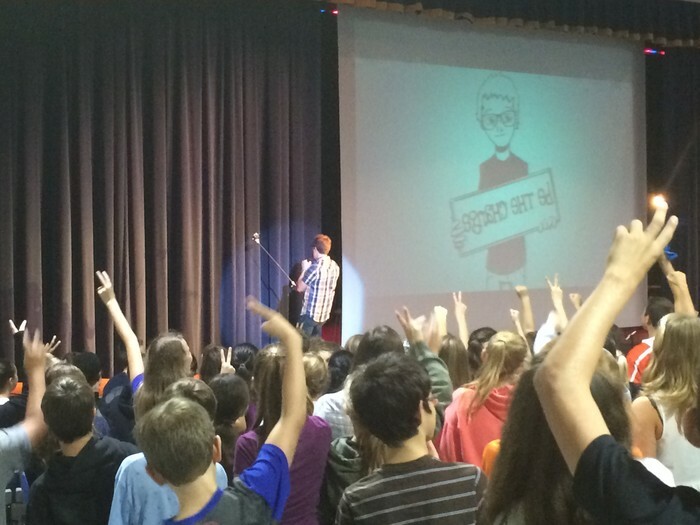 Thank you to Unami students for making the commitment to "Be the change"! Bullying is the same as conflict. 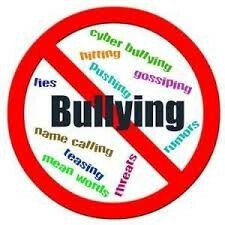 Bullying isn’t serious and it is just kids being kids. Bullying is more likely to happen on a bus than at school. Children and youth who are bullied almost always tell an adult. Bullied kids need to learn how to deal with bullying on their own. Most children and youth who observe bullying don’t want to get involved. Please join us during the week of October 13th. Parents are welcome to visit the school and sit in on their child’s classes to see the many exciting things going on at Unami. We ask that parents choose one day of the week to sit in their child's classes. Please remember to sign in at the Main Office and wear a visitor badge when in the school. 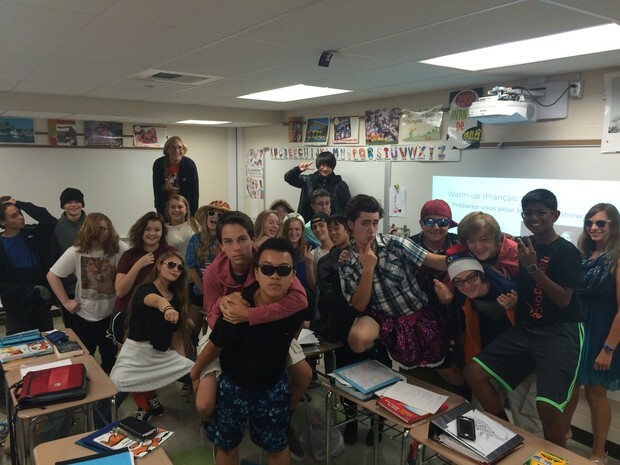 Fashion Helps Students Learn French! Students in French 2 are learning how to describe people and things in different ways. Their most recent vocabulary list taught them a variety of different clothing words, along with new adjectives. Working in groups of four: winter, spring, summer, and fall, the students created a fashion line according to those seasons, and then described one another as they walked the catwalk. The students had a great time with this project. 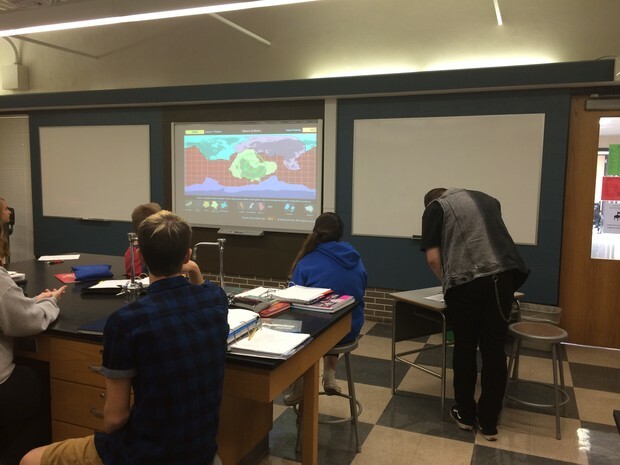 Dr. Cummins' 9th grade students have been engaging with the use of classroom iPads, which Dr. Cummins obtained through a grant last year, during their study of Geology. Check out the photo below, where students use the iPad to piece techtonic plates together to to create a visual of the earth as seen through a plate techtonic rendering! Although the "Nae Nae and Whip" dance-off was certainly the highlight of the evening, Unami students pulled out all sorts of moves for our Fall Dance on Friday, September 25! 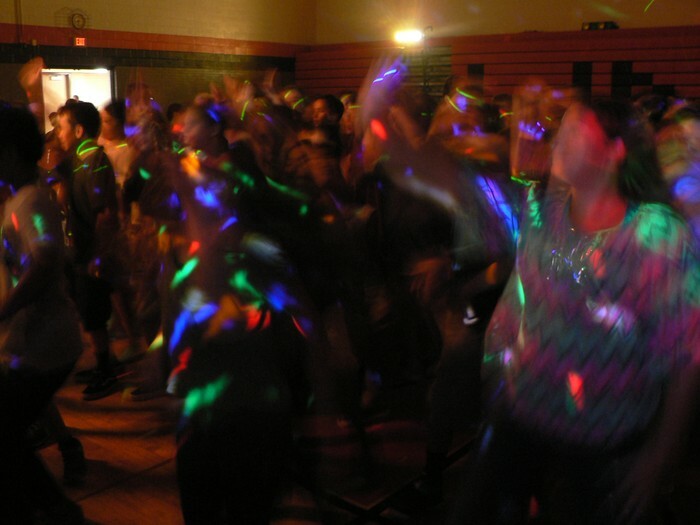 The Student Council-sponsored event was a huge success with our largest dance turnout in quite some time. This was largely due to the Student Council officers, who worked tirelessly to promoted the event and helped to supervise on the 25th. The many students who came out were not disappointed - it was high energy and lots of fun! A HUGE thank you to all of the students and parent inventory volunteers who helped to make Unami's 2015 Magazine Drive Fundraiser a smashing success! Although it will take a few weeks to total all of the funds raised by the drive, early returns indicated totals as good or even better than last year (and we did wonderfully last year). 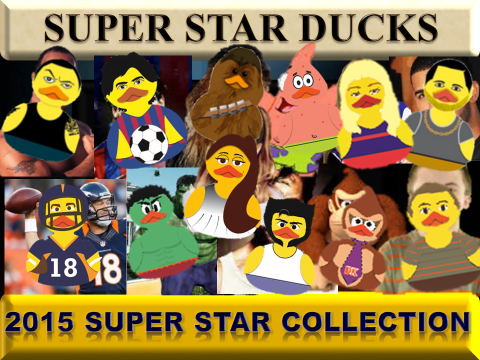 After spending the past few weeks feeding those cute super star ducks earned by our participants, we now shift the focus to celebrating the hard work fundraising. This will be done on October 23 with the America's Got Talent X Pogo assembly and Limo Lunches for students who earned admission to either or both events. 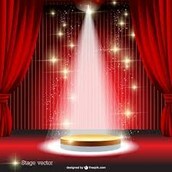 Lists of participates are being posted this week! Thank you, Unami, for your hard work raising money for OUR school! CB South "LINK" students will arrive early the morning of Saturday, October 24 to kick-off this year's leadership retreats, "linking" Unami students leaders to LINK leaders at South. CB South senior, M. Corr, shared the club's vision for building leaders within Unami and connecting them to CB South through LINK. Invitations to Unami students will be sent home this week. If you are interested in having your student participate, please contact Mr. Murtha @ jmurtha@cbsd.org or Mrs. Lang @ clang@cbsd.org. If you would like to see a quick video on what LINK is all about, click here. 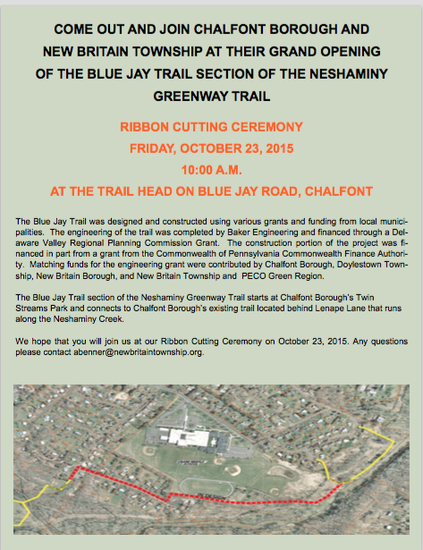 On October 23rd, Unami's Select Chorus and Student Council Leaders will join with Chalfont Borough members in the ribbon cutting ceremony opening the new community trail! Students are excited to join with community members in this celebration! 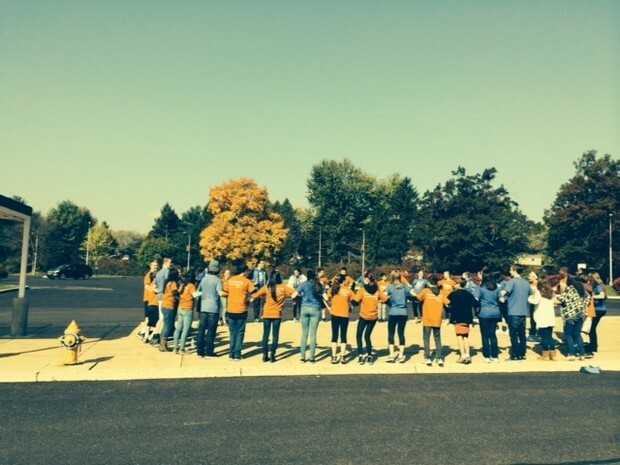 Parents of middle schoolers often ask how they can get involved. Some parents say that their child does not want them to get involved. At Unami, there are many special things that go on throughout the school year that would not be possible without the involvement and support of our parents. Please get involved. 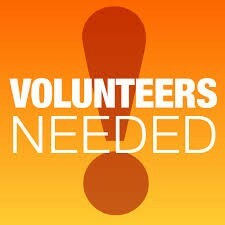 Volunteers must have their clearances on file with the CBSD Human Resources Department prior to starting volunteer work. The new Pennsylvania State mandate does allow until July 1, 2016, to obtain background checks. 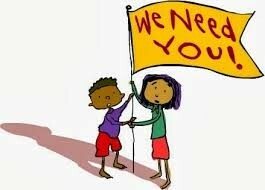 However, in the best interest of the safety and security of our students, we are asking volunteers to comply with submitting background checks prior to volunteering in the 2015-2016 school year. Volunteers may drop off required paperwork at the Administration Center at 20 Welden Drive. For more details, please visit the Unami Website. 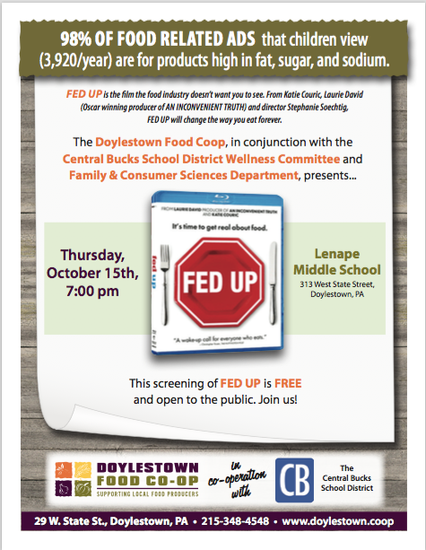 On Thursday, October 15th, the CBSD Wellness Committee along with The Doylestown Food Co-op and our Family & Consumer Science Department will be sponsoring a presentation on healthy eating for all families in Central Bucks School District. For more information on the organization see Doylestown Food Co-op and stay tuned for further information on the presentation. 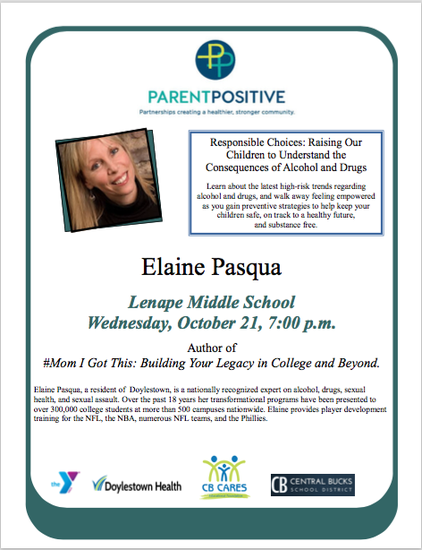 Elaine Pasqua will share the latest high-risk trends regarding alcohol and drugs so parents can walk away feeling empowered with preventative strategies to keep your children safe, on track to a healthy future, and substance free. Dr. Katherine Dahlsgaard, Lead Psychologist of the Anxiety Behavior Clinic at CHOP, will present evidence-based strategies to help tame your child's anxiety. Parents: From 1-2:30 p.m. hear a panel discussion with area professionals to gain insight on how we can help our children manage their stress. Dr. Ken Ginsberg, Pediatrician at CHOP, offers an overview of strategies to build resilience and promote the kind of traits that lead to our children becoming happy, successful adults. 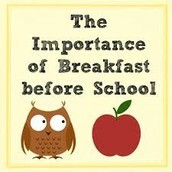 Many middle school students are skipping breakfast. Eating breakfast is important for performance in the classroom as well as general health. Below are two links that highlight the importance of breakfast and some practical tips for early-morning routines. Unami’s Breakfast Cart is available every morning and is located inside the main entrance. If a student becomes ill during the school day, the decision to excuse the student for the day is at the discretion of the school nurse. As a trained medical professional, this is one of the school nurse's responsibilities. Students should not be calling or texting parents/guardians to pick them up. If a student becomes ill, they must see the school nurse prior to being excused for the day. If this procedure is not followed, the student risks the possibility of an unlawful absence. 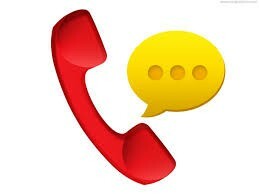 Every phone in Unami will turn up on caller ID as our main number 267-893-3400. Please make sure your student knows to leave a message if they call home from a school phone for any reason and reach your voicemail. Without an accompanying message, the office staff will not be able to direct your call appropriately as we will be unable to verify the classroom phone where the call originated. Central Bucks School District is implementing a new system for collecting athletic forms this school year. 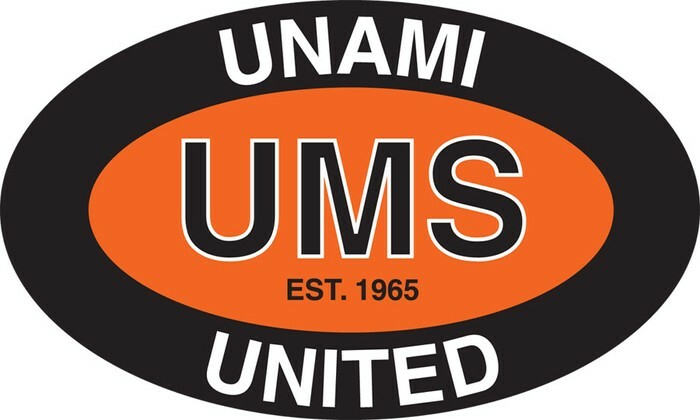 All parents must log on to Family ID, accessible through the Unami Athletics web page, (CLICK HERE) and complete all necessary forms on Family ID. The only hard copy page that needs to be handed into coaches is the Section 6 form of the physical. If you already handed in a hard copy of the entire physical, you still must log on to Family ID, register, and complete the additional forms on the site. We apologize for any inconvenience this may cause. If you have any questions, please reach out to our Athletic Director, Mr. Beyerle, at gbeyerle@cbsd.org. Thank you for your cooperation. click on the portal icon near the top of the page. 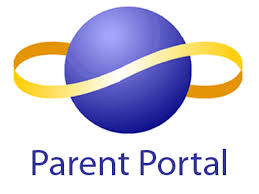 Click here to view Parent Portal tips and frequently asked questions (you may also apply for an Activation Key here). to the Teacher Websites link on the Unami website. The Boomerang Youth Recognition Award is a monthly program which recognizes and honors youth in our community for exemplifying and living by one of 9 chosen Developmental Assets (one asset for each month from Sept.-May). The ballot box is located in the main office at Unami Middle School or you can go to the nomination link here. Students can be nominated for the award by any member of the community, including students nominating each other. Each school submits one student who best represents the chosen quality. A rotating committee of community “judges” which includes representatives from CB CARES, Outback Steakhouse, law enforcement, community nonprofits, local and state government, and local businesses, chooses one student (elementary, middle and, high school) from amongst the nominations. These district-wide winners receive a letter and certificate of recognition and a gift certificate from Outback Steakhouse in Jamison. In addition, their name is engraved on a plaque at Outback and their picture appears in the Bucks County Herald. 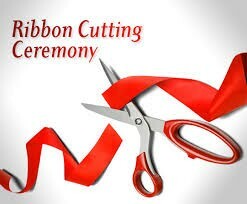 A culminating luncheon in June, which includes all Boomerang Award recipients, their parents, and community judges,additionally serves as a celebration of this recognition. It should be noted that ALL students who have been nominated for this award receive a gift from CB CARES as an acknowledgement of this honor. October: #31 Restraint. Young person can identify, regulate, and control his/her behaviors and emotions in healthy ways, particularly in stressful or unstructured situations. November: #40 Positive View of Personal Future. Young person is optimistic about his or her own future and strives to reach his/her goals. They have hopes, dreams, enthusiasm and plans. 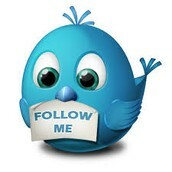 He/she demonstrates strong efforts to achieve their goals, whatever they might be. January: #9 Service to Others. Young person values service to others, in their family, school, or community. He/she commits to meaningful and caring actions. February: #27 Equality and Social Justice. Young person places a high value on assisting those who may need a helping hand. Equality-equal rights for all people. March: #17 Creative Activities. Young person participates in creative activities which have a direct positive impact on him/her and others. Their creative activity can take a variety of forms– music, drama, art, or any other creative activity. April: #25 Reading for Pleasure. Young person reads for pleasure most days of the week, either alone, with family members, or with friends. May: #15 Positive Peer Influence. Positive Peer Influence. Young person’s best friends model responsible behavior. They are a good influence. They make good choices. The partnership between CBCEF and the Central Bucks School District is long-standing. Since its inception, CBCEF has been involved in promoting the 40 Developmental Assets in our local schools through programs and trainings, with the goal of fostering positive behaviors and values in our community’s youth. At the present time, there are many active school programs which represent the mission of CBCEF - serving as a community catalyst by engaging, empowering, and linking people, organizations and businesses in the community. Click here for the October Backpack Newsflash. As a Unami parent or guardian, you are invited to attend and participate in our monthly parent council meetings. This is an opportunity for your to be an informed and participative member of our learning community. We make it a practice to highlight our many students' accomplishments and update you on coming attractions. Please consider joining us! All parent council meetings take place in our library and begin at 9AM. 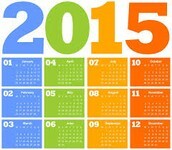 Click here for one-page calendar. 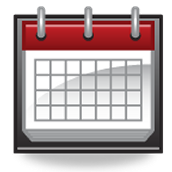 Click here for monthly events calendar. 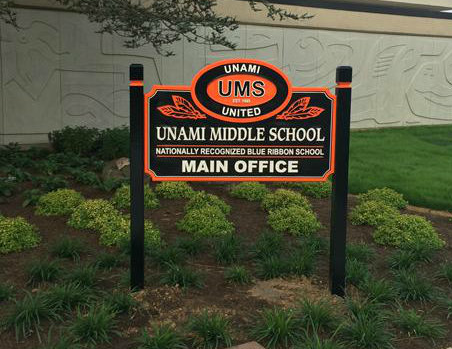 Fundraise for Unami While You Shop-- A Fantastic Way to Support Your School! If you shop at Target and have a Target Red Card, you can register your card for Target's Take Charge of Education program so that Unami receives a percentage of your spending. Thank you to all Target shoppers! 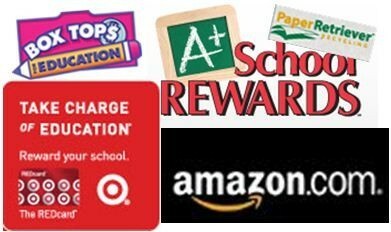 Giant Food Store has an A+ School Rewards program through their clip-less coupon card. 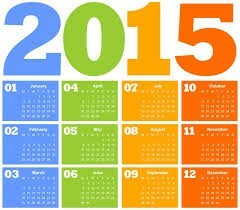 Note, each year you need to reselect Unami so that your shopping benefits UMS. Use this link to connect to Amazon to shop and Unami can earn as much as 15% of what you purchase! If you like to shop online, check out the eScrip Online Mall. When you sign up for an account, selecting Unami earns money for our school.